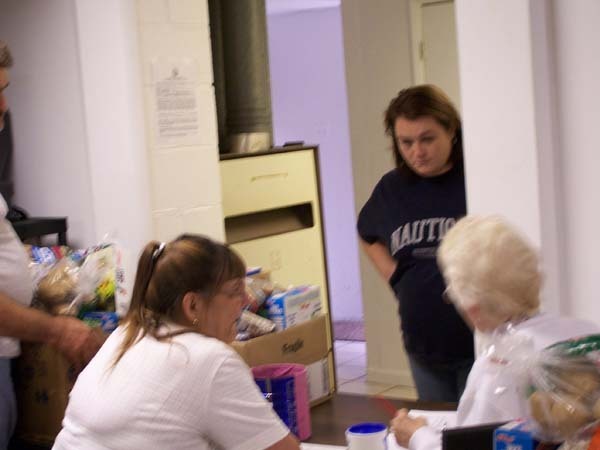 Many families in our communities are low income and in need of assistance with food. 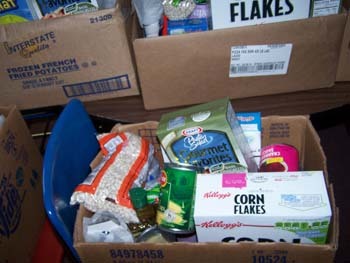 In conjunction with God's Pantry Food Bank, we provide monthly food boxes full of nutritious foods to supplement the diets of those in need. 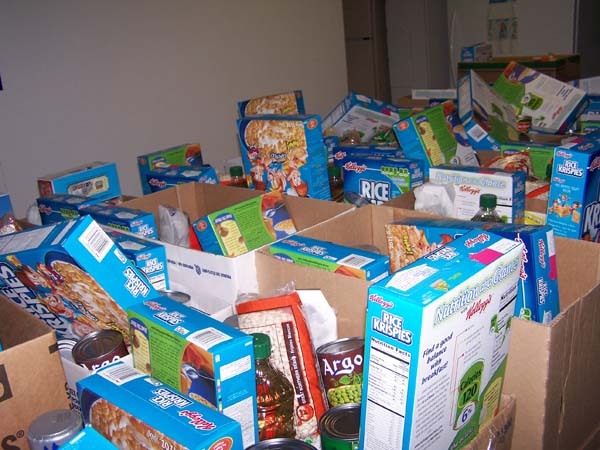 We also welcome donations to our food pantry through monetary gifts or canned/boxed/packaged food items. Copyright 2011 Caney Baptist Church. All rights reserved.